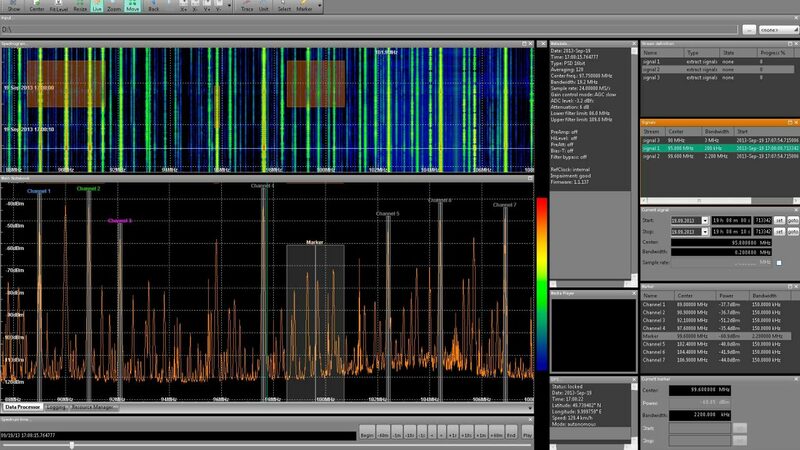 IZT Data Processor – the easy way to cut, copy, paste & merge RF signals in time and frequency domains. Review and edit your recorded data offline with the IZT Data Processor software. Enjoy the fast interactive displays of spectra and spectrograms as well as useful metadata such as GPS information. Review and edit your recorded data offline with the IZT Signal Suite Data Processor software. Enjoy the fast interactive displays of spectra and spectrograms as well as useful metadata such as GPS information.